Ethiopia is one of the poorest countries in the world. It is characterised by famine as a result of high population pressure, resource base degradation, and insufficient rainfall for rainfed agriculture. On the other hand, it is endowed with a huge annual water resource potential of about 110 billion cubic metres, a potentially irrigable land of 3.6 million hectares and a productive manpower of about 48% of the total population. In view of these facts, the Agricultural Development-Led Industrialization (ADLI) development strategy adopted in August 1992 has set irrigation as a major focus for increasing food production and to achieve food self-sufficiency. 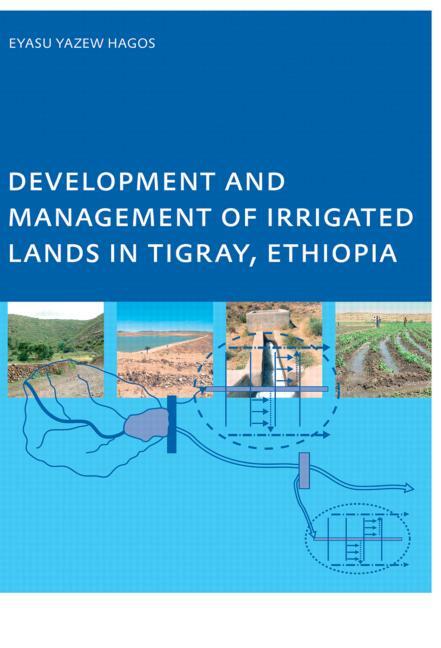 The earthen dam irrigation development programme in the regional state of Tigray is part of this initiative. The effective and sustainable utilization of the limited water resource is very crucial in arid and semi-arid areas such as Tigray. The major lesson learned from the study was that the success and sustainability of the irrigation schemes depend on the level of integrated approach in the development and management. The whole irrigation scheme should be treated as one entity, including the catchment, the reservoir and dam, the command area, the beneficiaries and downstream impacts. Failure or weakness in one of the links may affect the entire system.